I may not be a veterinarian or a dog expert, but I am a dog owner who loves her dog to the moon and back. Is it unreasonable that I want her to live forever and ever? My dog is my fur-baby, my only child, my slightly spoiled and very well-loved best friend. Little did I know that when we adopted our Daisy dog from the animal shelter in late October almost 8 years ago, that we would be adding so much love and joy to our lives. I can only hope that I enrich her life as much as she enriches mine. It is my goal to keep my dog as healthy and happy as long as possible. After all, she keeps me healthy and happy too! Did you know dogs make humans healthier in dozens of ways? Dogs fight depression and loneliness, they enhance mood, keep you active, improve heart health, contribute to lower blood pressure, help lower cholesterol, and can add to a stronger immune system. So how do I keep my dog healthy? When we first moved to our house, we didn’t have a fenced yard. She no longer had free roam of the backyard like she was used to. So we made a promise that we would walk her in the morning and the evening without exception. Now that our yard is fenced, we still keep our promise about the daily dog walks. Even on the chilliest of days in the winter, our dog gets at least one (short) walk! Beyond daily walks, we also stay active with our dog all year-round. My husband frequently takes our dog backcountry skiing in the winter. 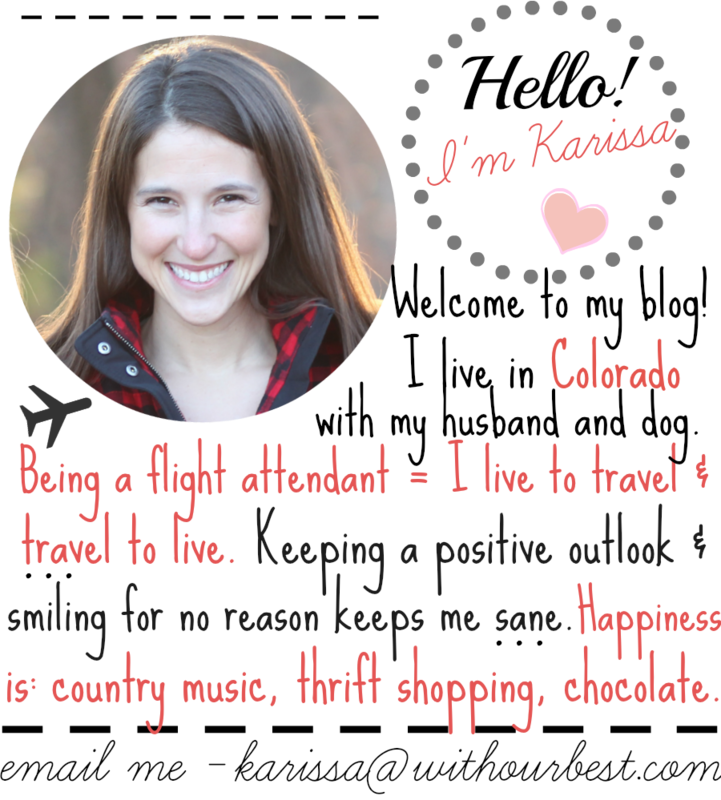 She loved the snow, she also goes skijoring and snowshoeing with us. In the warmer seasons, we take her hiking, camping and throw the Frisbee in the park. Exercising is key for dogs! There is no shortage of playtime in our dog’s life! We keep her mind active with dog toys, especially the puzzle ones! We also take her to the dog swimming pool and lakes in our area so she can swim and fetch in the water. Playtime is different than exercise because it doesn’t always need to be a workout for our dog. Sometimes it is as simple as practicing her commands or going to an agility course. Playtime is a unique challenge and fun for all! My dog doesn’t love the vet, what dog does? Although it pains me to take her for her yearly visits, I know how important they are. We keep up to date on her vaccinations and she gets her vitals checked. This is important to me because I want to know as soon as possible shall something be wrong with her. Routine vet appointments are necessary for a dog’s well-being! Don’t forget the dentist! Taking the dog to the doggie dentist is also important. Our dog has been a number of times. Every time we go they say she has teeth as healthy as a puppy! I am glad she goes regularly because the dog dentist discovered she had broken a tooth one of the last time we visited. It was probably painful for her, even though she wasn’t showing signs. Luckily, we could fix it right way. That is why it is so important to keep up with dog dentist appointments! There are a lot of dog food brands out there. It is my responsibility to know which are good and which not-so-good. I check the labels of the dog food like I would check the labels of my human food. I look for words like non-GMO, clean, grain-free, soy-free, corn-free, wheat-free, protein, natural… I look for less ingredients, not more. Limited ingredient diets are easier on a dog’s tummy. 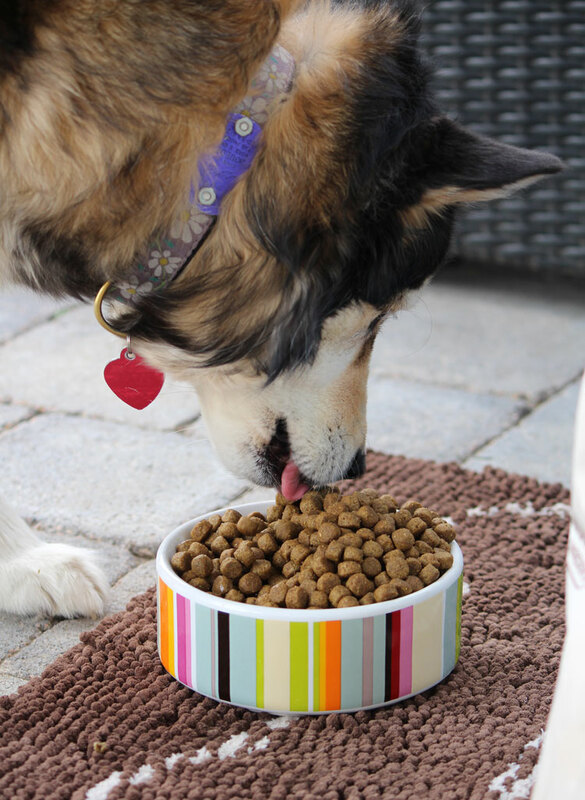 Dog food that is high quality is often more expensive, but it is worth the extra price. My dog’s health is worth all the money in the world! Although, I know by feeding her good dog food now, we will be saving money later down the line in doggy healthcare. 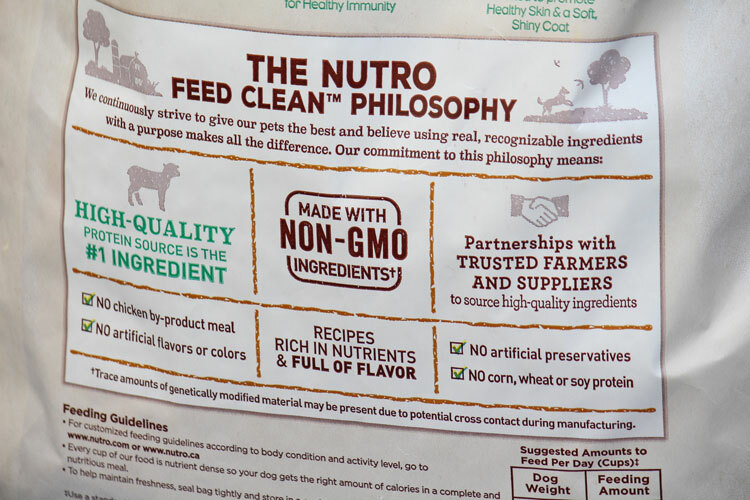 We like the NUTRO™ brand because it is simple, purposeful and trustworthy. 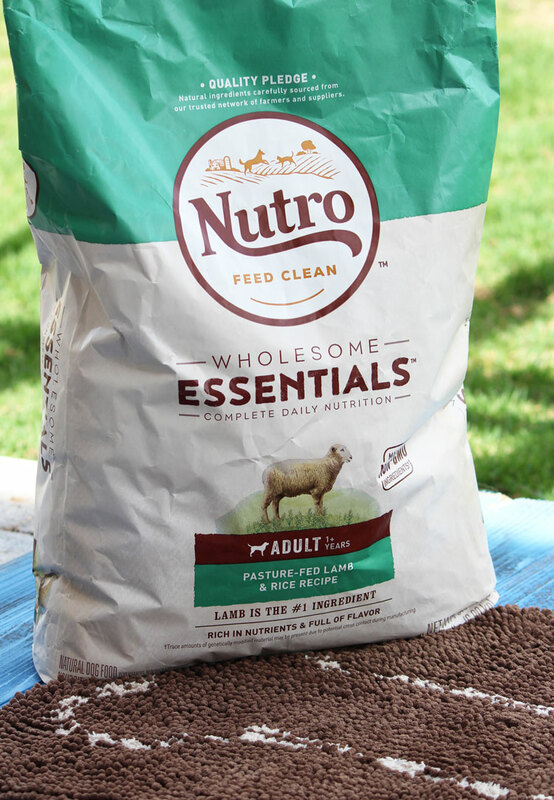 Learn more about their NUTRO FEED CLEAN™ philosophy. SIMPLE by exclusively sourcing non-GMO† ingredients as close to their native form as possible. PURPOSEFUL, nutrient-rich food, ensuring every single ingredient serves a precise purpose and making a high-quality protein the foundation of each recipe. TRUSTWORTHY relationship with pet parents by protecting the integrity of the food at every stage of the process, sourcing from trusted farmers and suppliers, preparing only in trusted facilities, and rigorously testing for quality and safety. What are your pet goals? How do you keep your dog healthy? These are great tips to keep your pets healthy. Healthy pets start with what they put in. It’s so important to keep your pets healthy. After all they are just another member of the family! I walk my dog every day even when it is raining or snowing. It is so important for them to get exercise everyday even if it is a short walk or two a day. Nutro is a dog food I have not tried on my dog yet. I will have to look into it for sure. 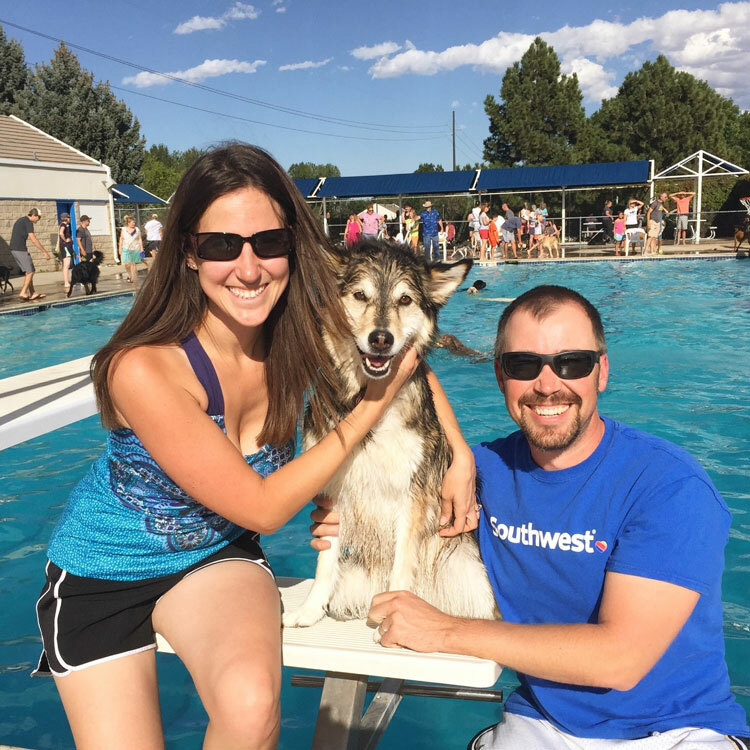 Thanks for sharing your healthy goals for your dog. Your doggy is beautiful! Love finding new ways to ensure we can keep our doggies Healthy, they are “seniors” now so we want to make sure we doing the best for them! Your dog is very nice and looks so happy. Sounds like you’re doing all the right things for your pet. 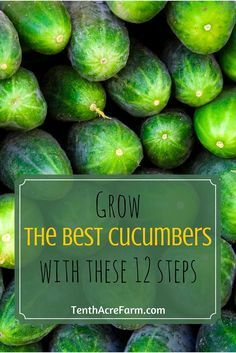 We’ve been trying to do a lot of the same for our dogs as well. They get to play in the backyard all day but we like to push for more exercise. I recently lost my fur baby:-( We kept him healthy by being very active and feeding him right. Seeing your pooch makes me want another one soon! That should be among my summer goals. I need to do things to keep my dog more healthy. Oreo definitely needs that. What a beauty! Love my pup too and always want the best for her. Not always easy to play outdoors every day, but we try. Our doggy loves to get outside in the backyard and run. He definitely gets his exercise every single day. However, exercise is only part of keeping him healthy. His vet and also his diet are a huge part of keeping our beloved doggy healthy. 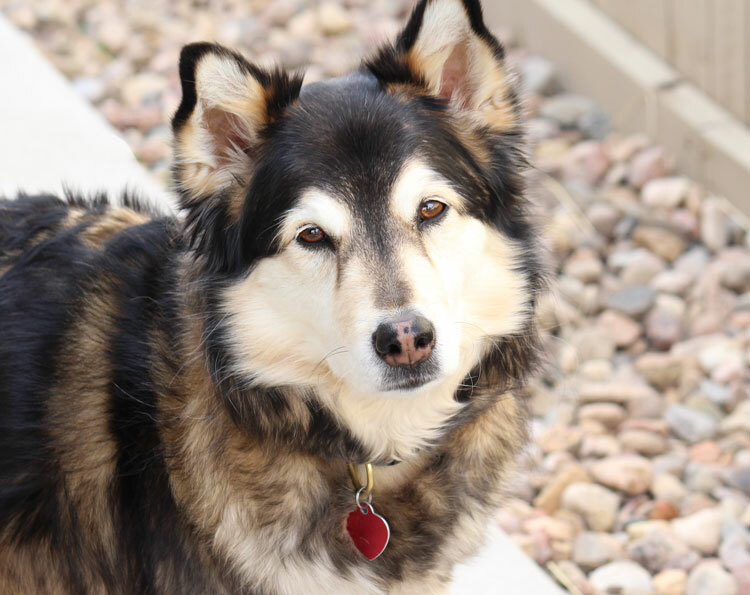 Your dog is beautiful and so lucky to have an owner who takes such good care of her. We hope to get a dog one day, I’ll have to remember this post. I have a dog and I’m always worried about his health. Thanks for sharing this.